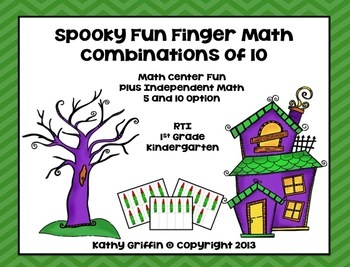 Halloween Math! 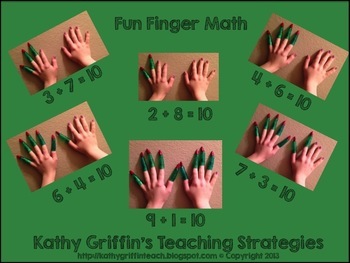 Have your students to do math in a "hands-on" fun spooky finger way. 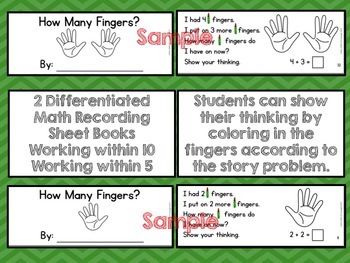 Paper fingers manipulatives are included in this packet. Plastic witch fingers not included but may be purchased at www.partycity.com. Also, check your local Dollar Tree. The packet is for one classroom teacher use. Please refer your friends and colleagues to purchase their own packet at a reduced cost through the multiple purchase option. Thank you!